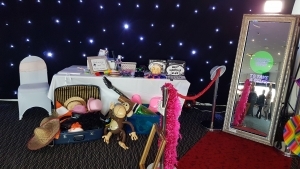 The Magic Mirror Booth is the latest photo booth concept. Launched in 2016 the Mirror Booth is sweeping the nation. Our glamorous selfie mirror captures full length photos using a touch screen reflective screen. Strike a pose then customise your pictures using the on screen paint pad. Your pictures are printed in less than 10 seconds. 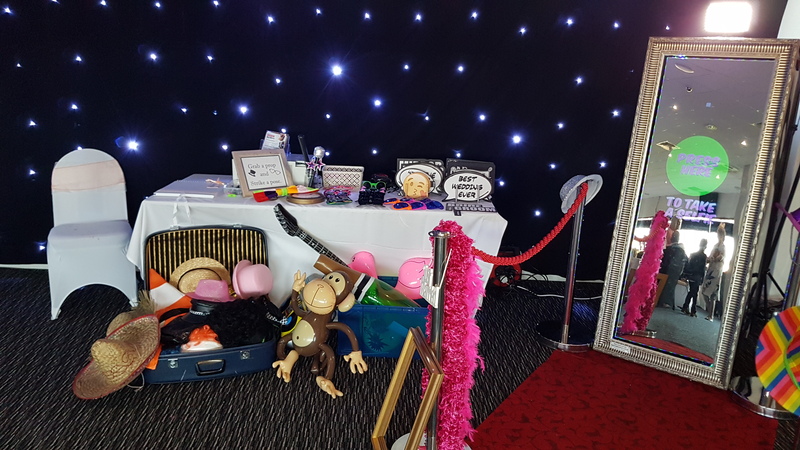 Make your event the one that people talk about – hire out Magic Mirror now! 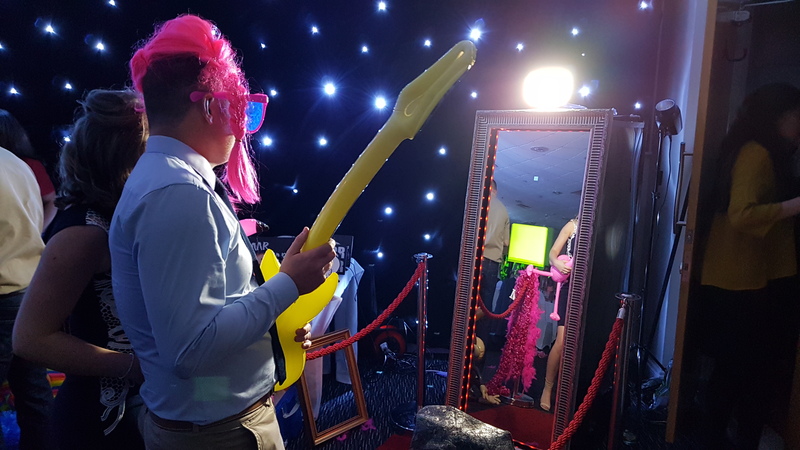 Our Magic Mirror hire is available throughout the UK including Derby, Burton on Trent, Stoke on Trent, Nottingham, Leicester, Manchester, Liverpool, Chetser, Preston, Blackpool, Carlisle, Newcastle upon Tyne, Durham, Middlesborough, Leeds, Bradford, Wakefield, Glasgow, Edinburgh, Scotland, Inverness, Kettering, Northanmpton, Milton Keynes, Coventry, Rugby, Luton, Hemel Hempstead, Welwyn, Hammersmith, Totenham, Wembley, Kent, Essex, Brighton, Portsmouth, Bournemouth, Swansea.